CMC Welcomes Two Additional Partners! We are excited to announce the appointment of two additional Partners at Caldwell Martin Cox, Lance Watson and Jillaine Duve. 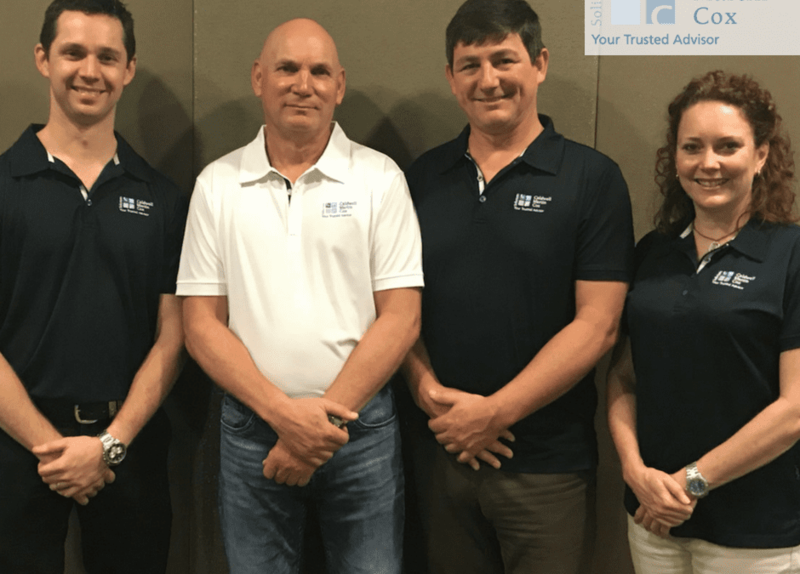 Lance and Jillaine have both been a part of the CMC Team for a number of years, during which time they have shown consistency and dedication to their clients and the firm. 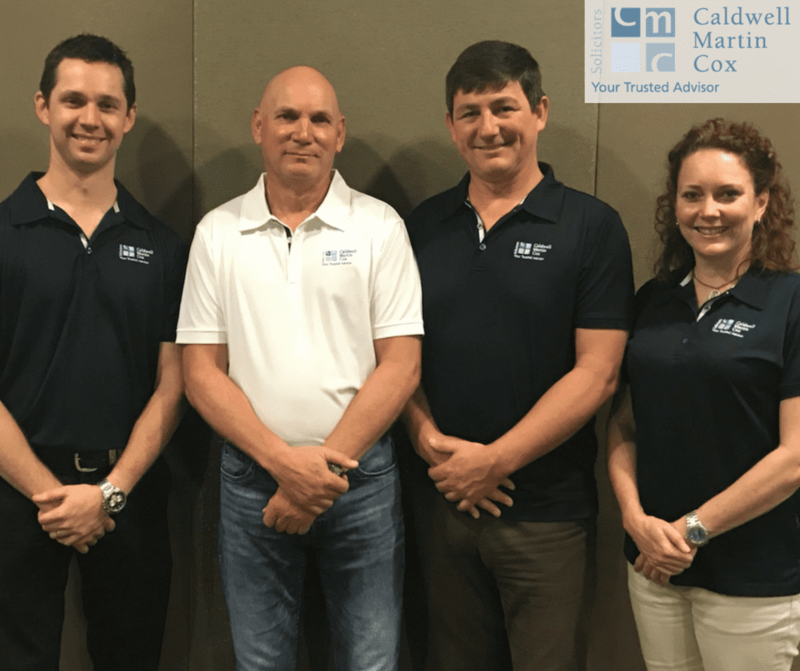 It is with great honour that Caldwell Martin Cox welcomes them to the Partnership. Congratulations to Lance and Jillaine!